Huge news for the IFE sector! 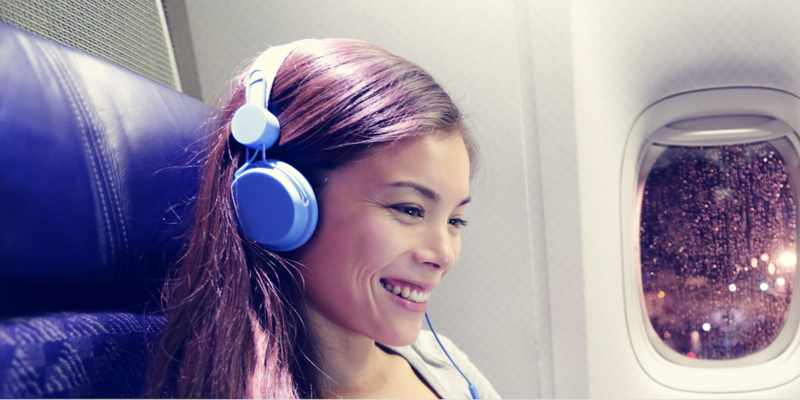 digEcor has acquired the commercial inflight entertainment (IFE) business interests of Collins Aerospace, which will make it the third-largest IFE player in the market. The acquisition – for an as-yet undisclosed sum – brings together Collins’ PAVES family of seatback and overhead IFE systems, as well as PAVES On-demand, Total Entertainment System (TES), Enhanced Total Entertainment System (ETES) and content services, which will in turn be combined with digEcor’s GLIDE, Engage, power, PSS and lighting products. Negotiations for the deal, which have been in progress for around two years, were completed on January 18, 2019. These negotiations were originally with Rockwell Collins, which was acquired by United Technologies in 2018, whereupon the company was rebranded to Collins Aerospace. Collins Aerospace is not the only new name for the aviation industry, as following this acquisition, digEcor has decided to mark the beginning of this new chapter by rebranding as Burrana. The ‘common thread’ to which Withers refers is a history which stretches back more than 50 years to the Hughes Avicom and Sony Transcom days, when IFE was in its infancy. “Then came the days of Microair Avionics radios and digEcor’s portable players, through today when the market demands innovative cabin technologies for their passengers – and this is where Burrana will deliver,” Withers added. The next steps for Burrana, according to Withers, are for the company’s global employee base to deliver innovative cabin technologies “reliably and affordably” to the market, serving an installed base of more than 1,400 aircraft and 300 customers. This growth will be aided by recently appointed Burrana board member, Paul Margis, who will be applying his extensive expertise in the IFE sector.